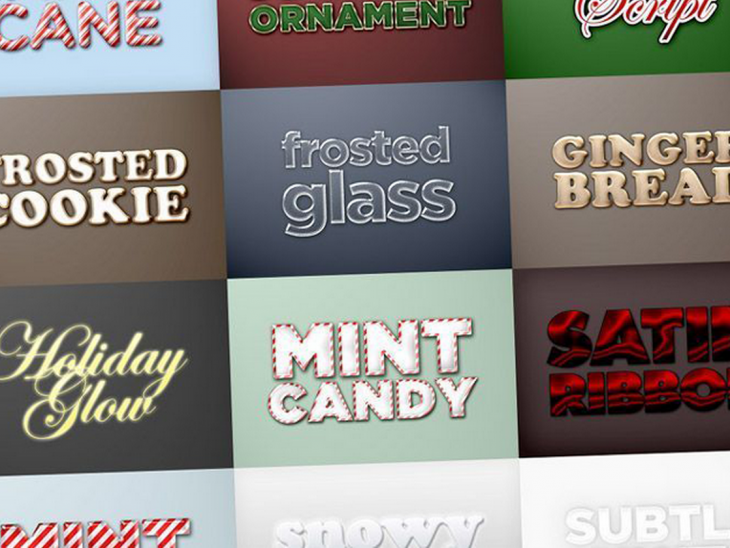 Up your Photoshop game with this must-have bundle of assets to use in your next project. Whether you want to perk up your photos, add effects to your artwork, try a range of novel brushes, and save time with high-quality styles, you’ll find it all here. This bundle includes four packs of assets that includes several actions for photo touch-ups and vintage and HDR effects, hundreds of brushes to experiment with, a useful collection of hand-drawn arrows, 30 retro effects and light leaks for your pictures, loads of text effects for eye-catching typography and more – adding up to over 1,500 assets to add to your arsenal. Valued at $589, we’ve got the Premium Photoshop Add-On Bundle here at TNW Deals for an astounding $39! Order now and breathe new life into digital art and design workflow today.